The mobile web browser space is highly competitive. 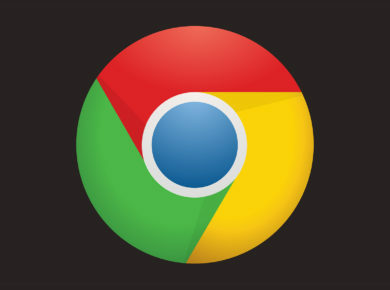 Google’s Chrome browser definitely has the upper hand since it comes pre-installed on phones and is the most familiar to Android users. However, Firefox and Opera offer superior options such as dark mode and the ability to transfer tabs between desktop and mobile. 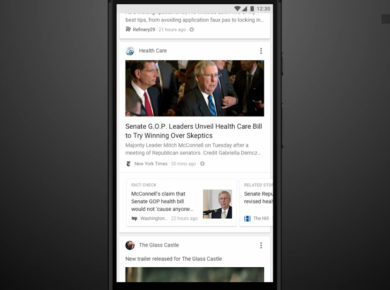 Now, Opera is upping its game even further with the latest software update on the Android OS. Not only does the latest version have its own crypto wallet and a flexible night mode for late night browsing, but the mobile web browser has also just introduced a built-in VPN. 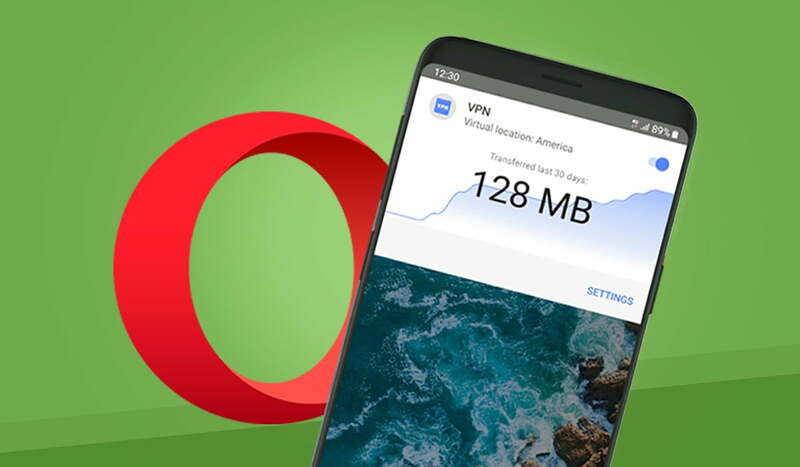 Opera has had its own dedicated VPN app in the Play Store and the App Store for a while, which provided a reliable way to avoid spam and unwanted ads. But the new Opera VPN (which has been available on the desktop version since mid-2018) is even more convenient since it’s built into the browser. A VPN is a great resource for personal security, especially when you are using an untrusted source for Internet, like public Wi-Fi, where hackers can easily access your information. A VPN will mask your identity and help protect your data. While the update isn’t out on a lot of Google Play Store regions yet, you can download it from APKMirror right now. if you want instructions on how to install the APK file, you can follow our guide.